Got a short fuse? Exploding and imploding at the most inopportune times? Feel like you are spinning out of control? We're living in an epidemic of toxic emotions. Research shows that as much as 87% to 95% of mental and physical illnesses are a direct result of toxic thinking --proof that our thoughts affect us physically and emotionally. Do you want freedom from your past (hurts, patterns, behaviors, habits)? 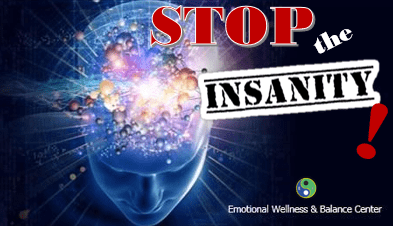 Do you want to eliminate the toxic mind games played over and over with the same people? Do you want to break the cycle with you and be a better parent? Do you want to cut the chains holding you hostage and keeping you from reaching your amazing potential? Do you want to stop FEELING so out of control? Do you want to finally get OFF that emotional roller-coaster? 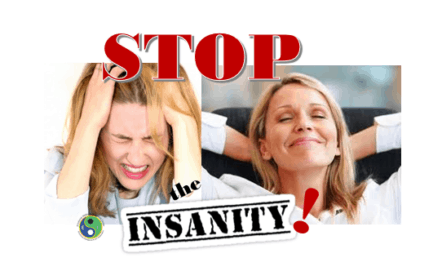 STOP THE INSANITY! Gain the tools needed to detox your brain, and become mentally strong. How does your 'autopilot' serve you? In stressful times, we go to our defaults. It's time to build a new history. Gain the tools you need to STOP the INSANITY, sweep away those unhealthy habits and behaviors and replace them with new healthy ones. RETRAIN your BRAIN. WRITE a NEW HISTORY. Using Brain Science and the Brain Sweep Model you will gain the tools needed to unlearn over rehearsed unhealthy habits and patterns and learn healthier choices to find fulfillment and purpose. 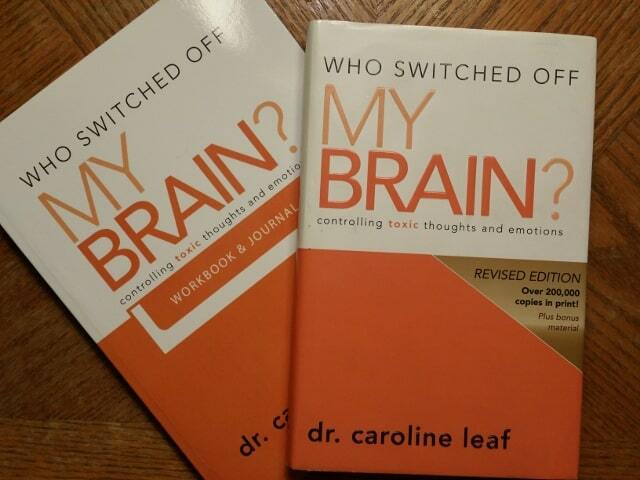 In this course, we will use the best-selling book, "Who Switched Off My Brain", that Dr. Caroline Leaf clearly communicates 13 ways to detox your thought life and live a life of physical, mental and emotional wholeness. Find and fulfill your purpose. Toxic thoughts are like poison, but the good news is, you can break the cycle of toxic thinking. You can reverse the effects of toxic thoughts. And once that cycle of toxic thinking has been broken, your thoughts can actually start to improve every area of your life – your relationships, your health and even your success! It doesn’t stop there. This dynamic workshop will also introduce the Dirty Dozen. Toxicity is found not only in our thoughts yet in our emotions, words, choices, dreams, seeds, faith, love, touch, seriousness, health and schedules . . . the Dirty Dozen. This workshop is adapted from Dr. Caroline Leaf and her book/journal "Who Switched Off My Brain" (book/journal included) Join this workshop and learn how toxicity begins and better yet, how you can rewire your brain to be healthier and happier in all five realms: Mentally, Emotionally, Spiritually, Physically and Socially.